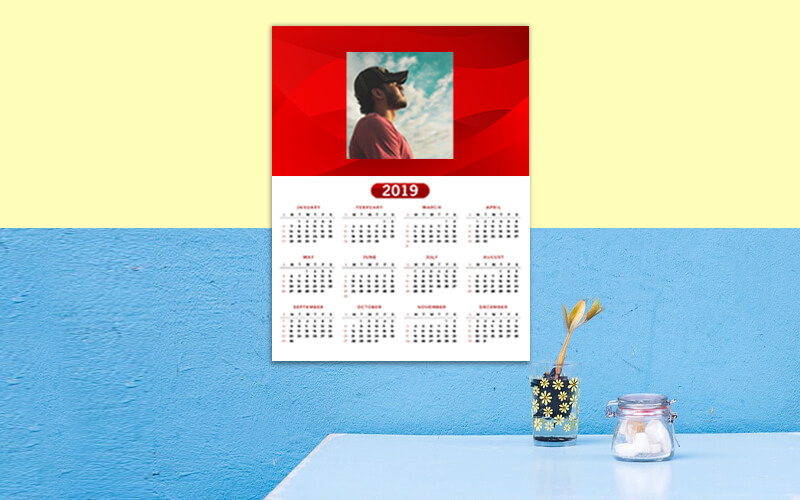 yourPrint.in lets you customize and create your own photo printed Desk Calendars and Photo Calendars Online in India. Enter the New Year with your very own Photo Printed Table Calendars. Get your Name, Photo, text, Logo, Design printed on each and every page of the calendar. Customize each month's page with a different image and design easily using yourPrint website and mobile application. Desk calendars available in high quality matte and glossy finish papers. Celebrate New Year in style with our wide range of Personalized Calendars. Calendar personalization is fairly new concept which is being pioneered by yourPrint. Personalized Calendars enable you to have your own pictures printed permanently on all month pages. This means that you can have separate pictures for each month - a different photo for January, a different photo for February and so on. 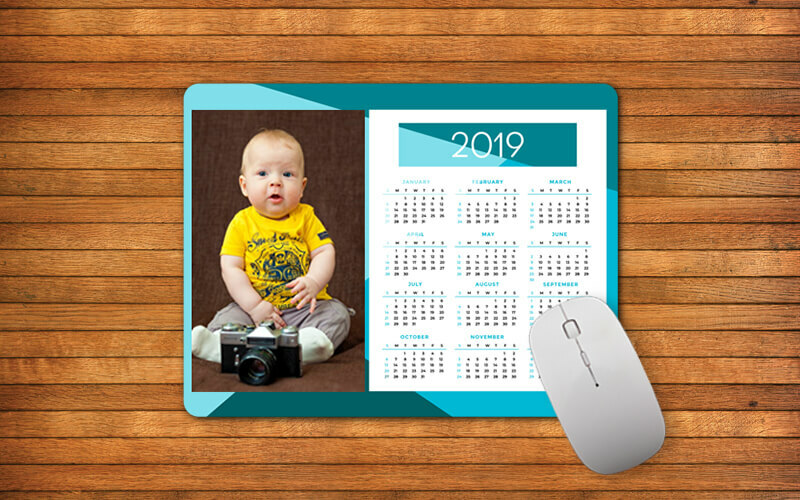 You can have all kinds of pictures printed on the calendar, ranging from your company logo on each page to different family pictures printed on each and every page of the Calendar. Calendars with your Own Pictures - the perfect Gift! Without doubt, these printed Calendars are the best gift that can be given to your loved ones, friends, business partners and more. 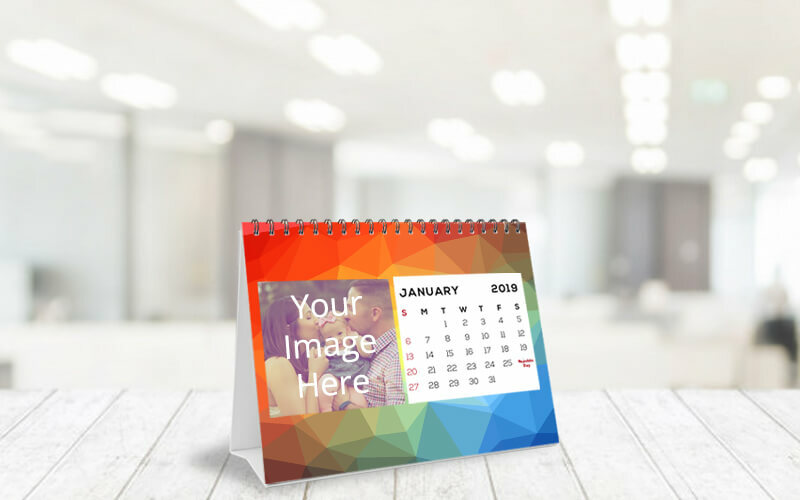 The photo calendars have a unique value as they are completely personalized as per your design - you are the designer and creator of your own calendars. You can hang these personalized calendars on the wall or keep them on your desk. The desk calendars have 13 pages - 1 cover page printed and 12 month pages. You can personalize your calendar and get it delivered to any pincode in India - including cities like Delhi, Karnal, Panipat, Pune, Bangalore, Mumbai, Hyderabad, Kerala, Kolkata and more. If you are gifting calendar to someone, you can also get it gift wrapped at yourPrint.